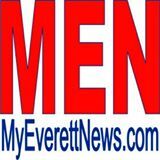 On April 21, 2017, Barbara Copeland, known to many who visited the information booth at the Everett Farmers Market as the “Token Lady”, passed away after a short illness. Barbara was instrumental in serving others selflessly in the community, and she will be missed oh so very much. Our hearts go out to her family, friends and all who she touched, when they frequented the Everett Farmers Market. This Memorial Fund is being set up to honor her tireless efforts, for the joy and welcoming spirit she brought each Sunday to the Everett Farmers Market, and to those less fortunate who she encouraged and made feel at home while shopping with their EBT cards. Barbara was a contributing participant in setting up the “EBT Matching Program”, (currently the only EBT Match Program at a farmers market in Snohomish County), to raise funds to increase the purchasing power for low income families, allowing them to purchase more fruits and vegetables and other healthy foods at the Farmers Market click here to read more about the program. 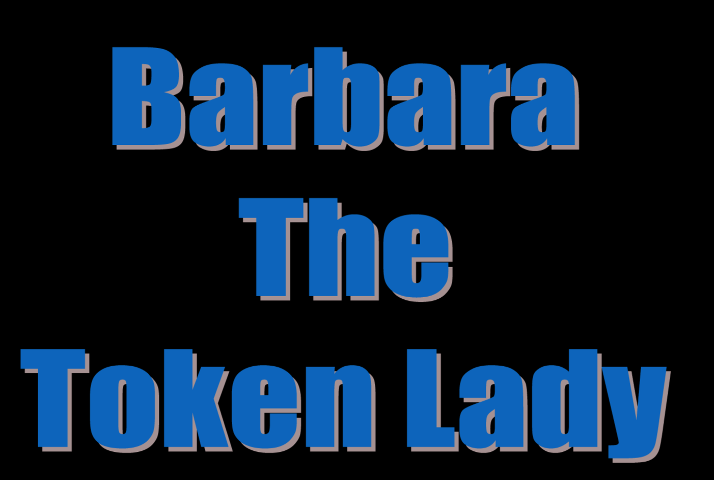 Barbara was no stranger to hard times, and she too had been on food stamps at one time in here life. She understood the struggle families have in trying to eat healthy on very little income. She was an ambassador to encourage customers who visited the market to drop a $1 in the Pay It Forward jar on the table, or to consider to become a Community Sponsor to help others in need.